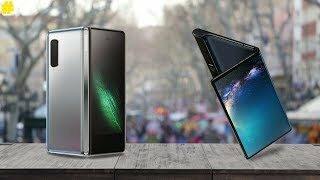 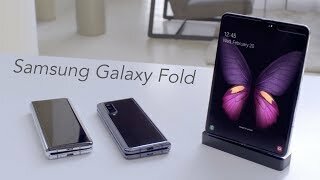 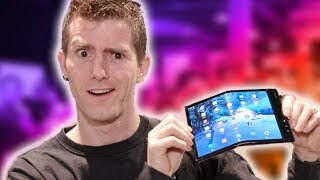 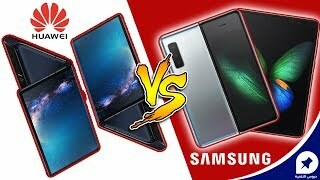 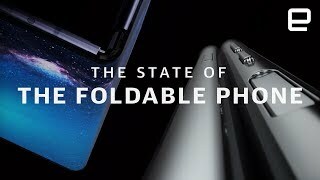 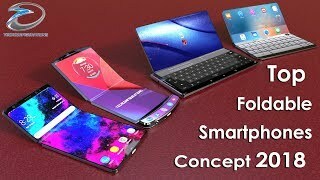 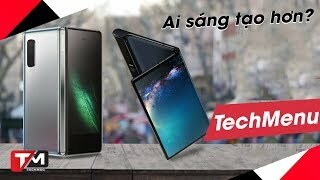 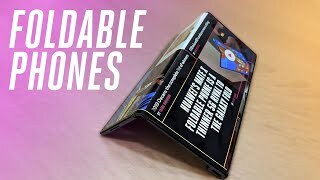 Seeing a folding phone from a distance is, at first, a flurry of confusion. 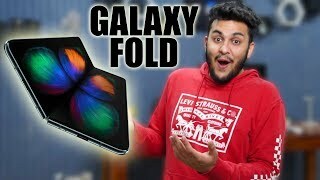 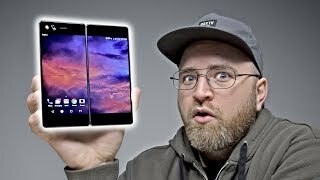 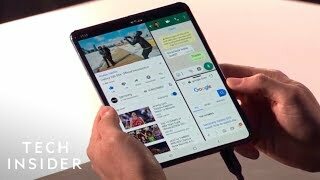 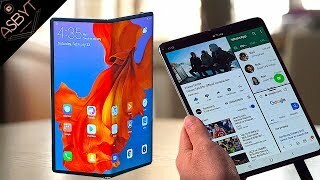 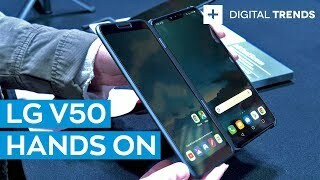 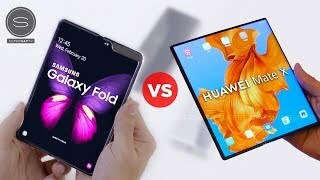 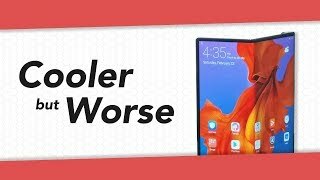 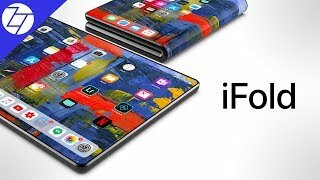 It just doesn’t seem possible that a large tablet can be transformed into a small rectangular smartphone by literally *folding it in half. 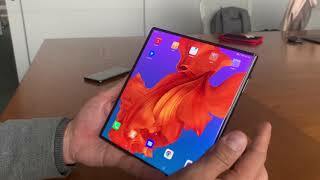 * And while holding it in your own hands should convince you that it’s a reality, it’s still somehow easier to believe that your senses are lying to you. 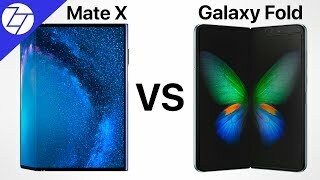 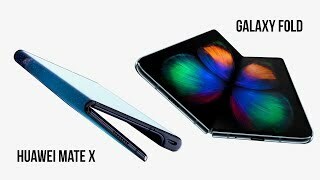 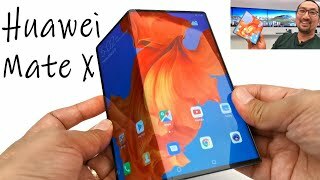 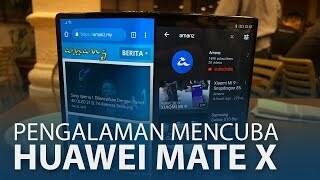 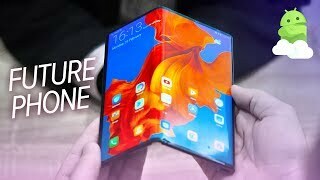 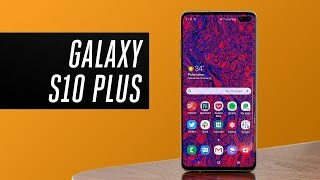 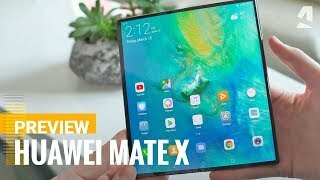 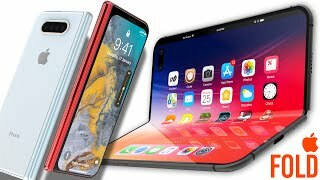 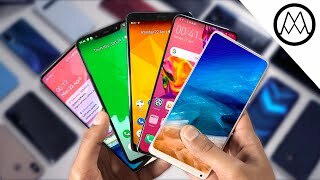 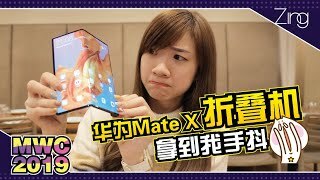 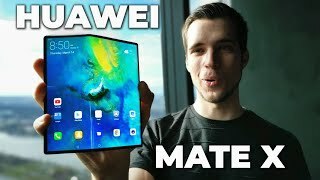 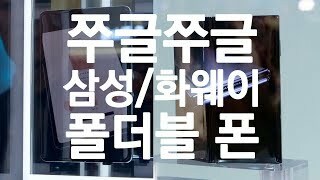 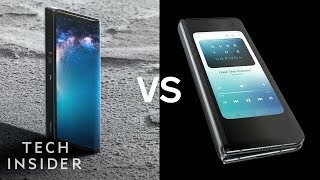 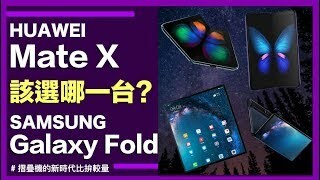 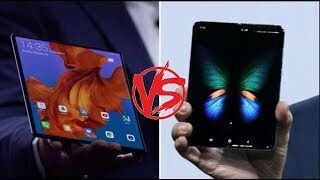 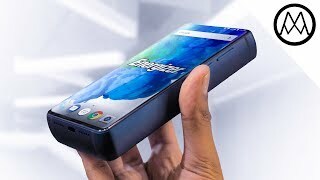 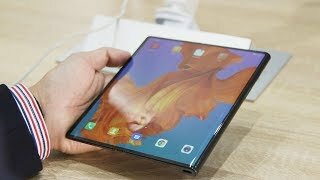 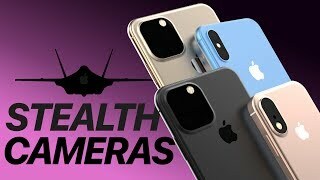 But the Huawei Mate X is a very real product that you’ll soon be able to buy (for a very high price) ... and if it delivers on even half its potential, it might just change smartphones as we know them. 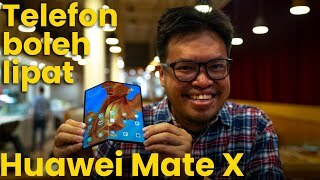 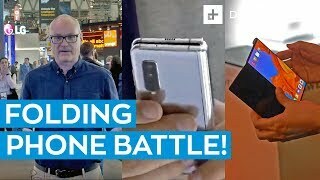 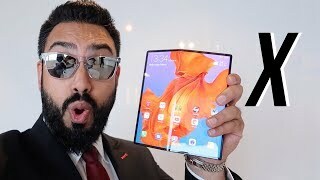 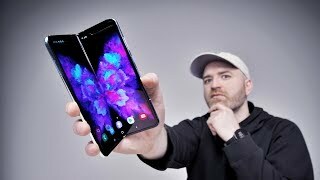 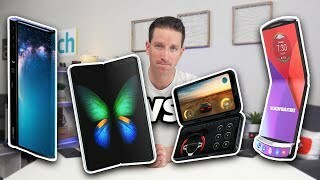 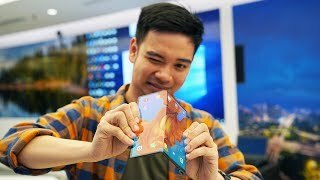 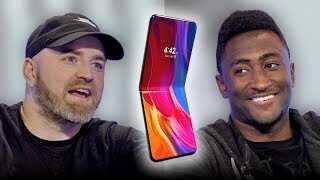 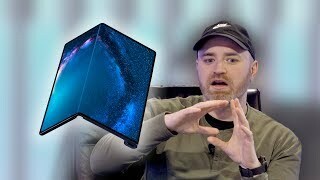 Join me for a hands-on with the Huawei Mate X – MrMobile's Best of MWC 2019 Award winner! 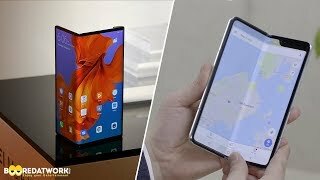 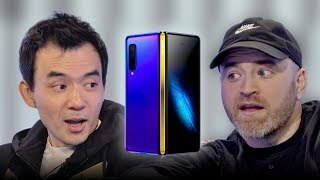 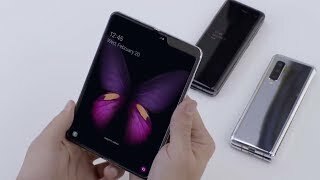 MrMobile's Huawei Mate X Hands-On was produced following 30 minutes with a Huawei Mate X review device during a press briefing at #MWC19 in Barcelona. 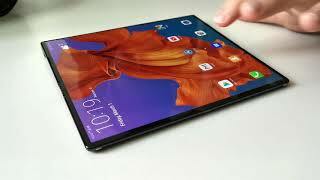 Preproduction device running pre-release software.